Hollywood is all about the glitz and glam, the fame and fortune, and all fancy stuff! It is also the home of celebrities and famous personalities. 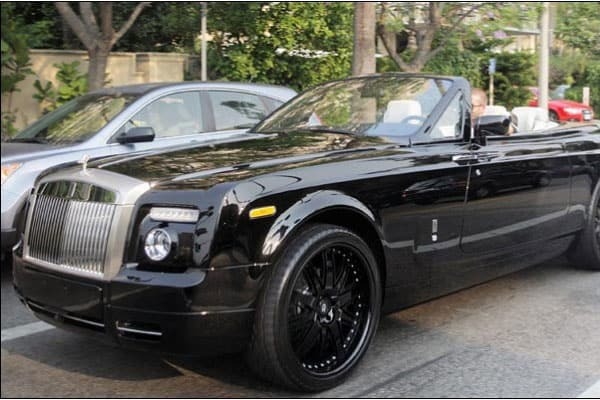 In a day in LA, it is not new to see top-of-the-line cars roaming around the busy streets. And who knows inside it is a celebrity? 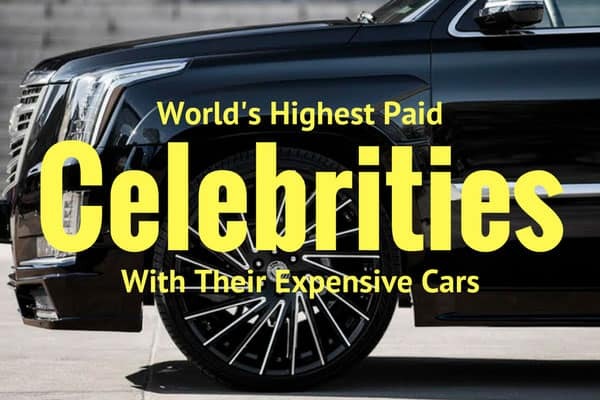 To get you familiarized with the most prized possessions of the biggest Hollywood stars, we compiled a list of our Top 10 most beautiful and sleek celebrity cars. Jay Z is a famous rapper and Beyonce’s husband. Indeed his career has outgrew other rappers in his generation. To mark all his wealth, he bought several big cars to fill in his huge house. 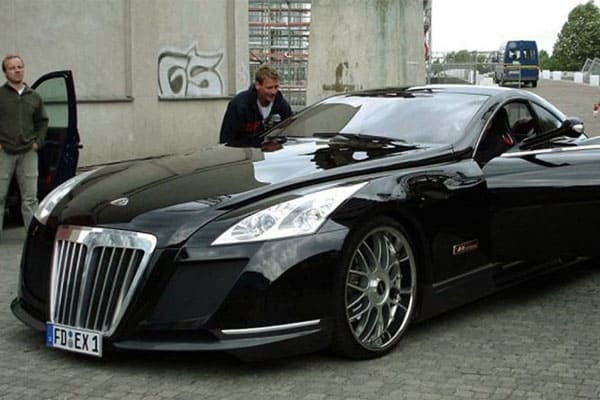 Jay Z currently owns a Bugatti Veyron Grand Sport, a Maybach Exelero, and a Pagani Zonda F.
Boxing is indeed a very difficult profession but the pay is out of this world. Every fight, win or lose, the boxer gets home a big prize. This is not new to Floyd Mayweather anymore. He is indeed one of the most celebrated boxers of our generation. He currently owns two Ferrari’s, a Porsche 911 Turbo, a Lamborghini Aventador, and three Bugatti Veyrons. Beyonce is indeed one of the most popular performers in the world. She has toured around the world and has sold millions of records worldwide. This mom of one currently owns a Mercedes-Benz SLR McLaren and her amazing 1959 Rolls Royce Silver Cloud. King James! He is known to be the greatest basketball superstar of our generation. You really can’t deny that with the amount of cars he has in his huge garage. 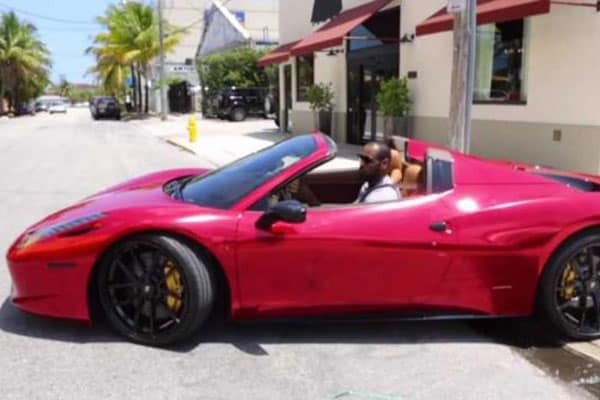 Lebron currently owns a Challenger SRT, a Bentley Continental GT, a Rolls Royce Phantom, a Mercedes-Benz S63 AMG, a Ferrari 458, a Range Rover, and a Porsche 911 Turbo S.
Famous for his songs Low and My House, Flo Rida is one of the most celebrated rappers and performers in the world. He indeed shines on stage and brings the crowd up on their feet. 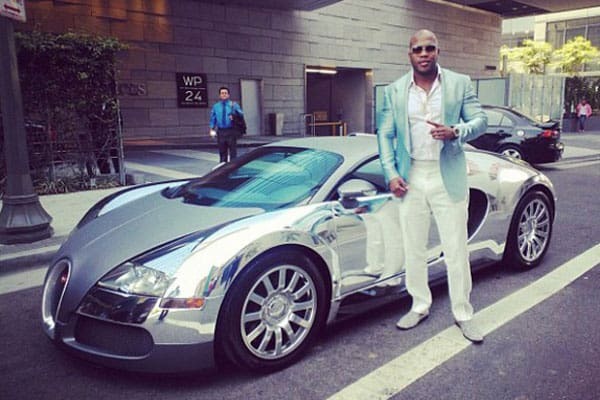 Other than his career, there is something more in Flo Rida that shines – his golden Bugatti Veyron. David Beckham is one of the most popular models and athletes in the world today. His charming good looks and his dedication to his family has stolen the hearts of many people around the globe. David is keeping it classy with his cars. He currently owns an Audi R8, a Cadillac Escalade, a Bentley Mulsanne, a Rolls Royce Phantom Drophead, two Porsche’s, and a Hummer H2. Famous for her songs Bad Romance and Poker Face, Lady Gaga is indeed a unique star. She has swept the global charts through the years and has sold millions of copies of her famous albums including The Fame, Artpop, and Joanne. Little did people know that her taste in cars is also unique? Lady Gaga currently owns a Mercedes-Benz GL450, an Audi R8 GT, a Lincoln MKV, and a Chevrolet Suburban. Famous for being an American Idol judge and the lead singer of the band Aerosmith, Steven Tyler is indeed a rock star with rock star taste in cars. Steven said in an interview that the first thing he looks for in car is its speed. That’s why he bought the Hennessy Venom GT Spider, one of the fastest cars in the world. Chris Brown is very famous for his rapping career. He has collaborated with one of the biggest people in the showbiz industry and has won numerous awards. You really can’t blame him if he wants to get himself a reward too. 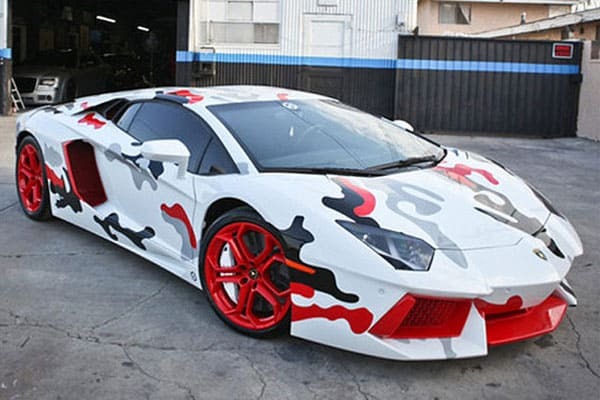 He currently owns a Lamborghini Aventador, a custom Range Rover, two Porsches, and a Bugatti Veyron. Famous for being Kim Kardashian’s hubby, Kanye West is indeed one of the most celebrated rappers of today’s generation. His song Famous which is allegedly about his feud with singer songwriter Taylor Swift has caught the attention of everybody in the music scene. 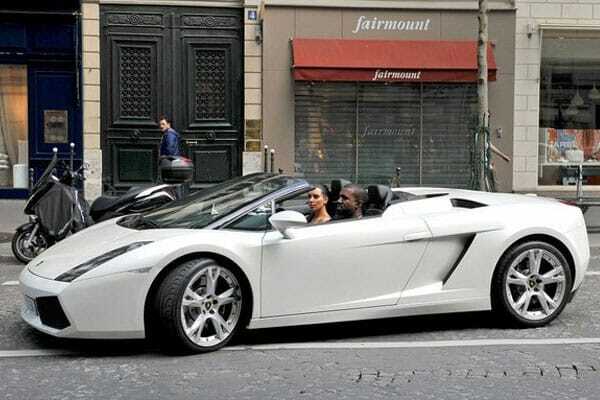 West currently owns a Mercedes-Benz SLR, a Maybach 57, a Lamborghini Aventador, and a G63 SUV.